COMING TO THE CORNER OF COLLEGE ST AND BEVERLEY IN DOWNTOWN TORONTO! 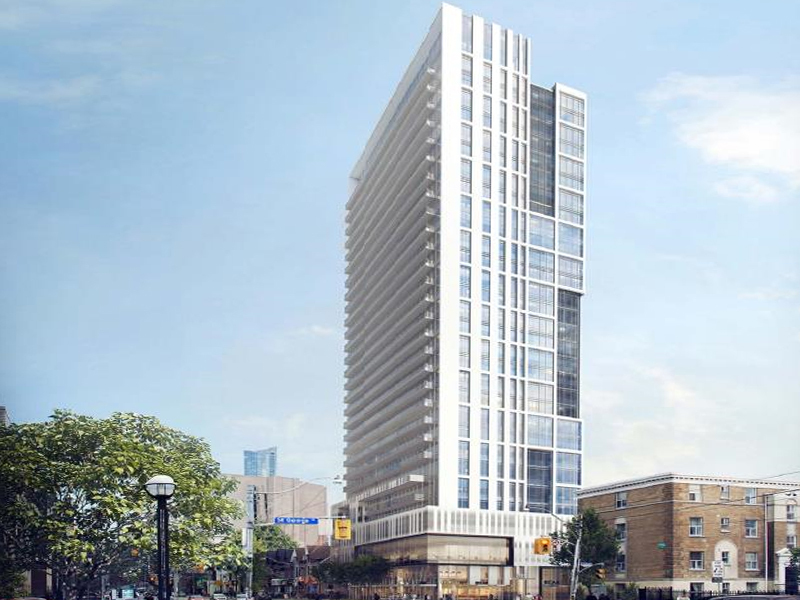 Theory Condominiums is a new condo development by Parallax Development Corporation currently in preconstruction at 203 College Street, Toronto. The development is scheduled for completion in 2020. Sales for available units start from the low $500,000's. Theory Condominiums has a total of 309 units. has a perfect 100% transit score. 97% walkscore – all amenities within walking distance.